An ICANN working group tasked with deciding whether domain name registrars should be able to apply to run new top-level domains has failed to reach a consensus. Should existing ICANN registrars be allowed to run new TLD registries? 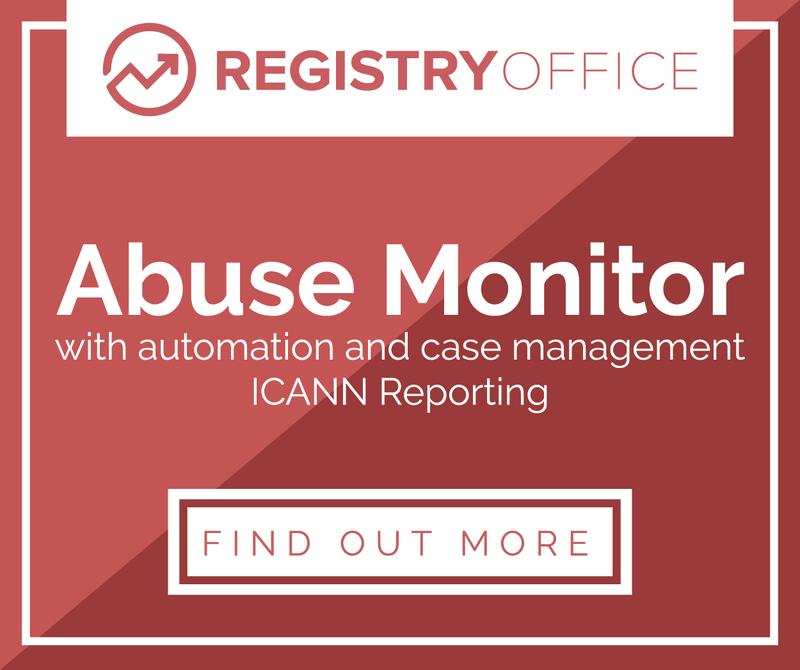 Should new TLD registries be allowed to own and control ICANN registrars? Should new TLD registries be allowed to sell domains directly to end users? What if an approved registry can’t find a decent registrar willing to sell domains in its TLD? Should “.brand” TLDs be forced to sell via ICANN accredited registrars? Should “registry service providers” be subject to the same restrictions as “registries”? Where’s the harm in allowing cross-ownership and vertical integration? It’s an extraordinarily complex set of questions, so it’s perhaps not surprising that the working group, which comprised a whopping 75 people, has managed to reach agreement on very few answers. Having lurked on the WG’s interactions for a few months, I should note that this is possibly the understatement of the year. However, the WG does draw four conclusions. 1. Certain new gTLDs likely to be applied for in the first round will be unnecessarily impacted by restrictions on cross-ownership or control between registrar and registry. I believe the WG is referring here primarily to, for example, certain “cultural” TLDs that expect to operate in linguistic niches not currently catered for by registrars. The operators of the .zulu and .kurd TLDs would certainly find themselves without a paddle if the rules obliged them to find an ICANN-accredited registrar that supports either of their languages. There are other would-be registries, such as .music, that call themselves “community” TLDs and want to be able to sell directly to users, but my feeling is that many in the WG are less sympathetic to those causes. 2. The need for a process that would allow applicants to request exceptions and be considered on a case-by-case basis. The reasons for exceptions, and the conditions under which exceptions would be allowed, vary widely in the group. There’s not a great deal to add to that: the WG spent much of the last couple of weeks arguing about “exceptions” (that they could not agree on) to a baseline rule (that they could not define). 3. The concept of Single Registrant Single User should be explored further. An “SRSU” is a subset of what a lot of us have been calling a “.brand”. The proposed .canon TLD, under which Canon alone owns .canon domains, would likely fall into this category. The WG’s report suggests that SRSU namespaces, should they be permitted, should not be subject to the same restrictions as a more open and generic TLD that sells to the average man on the street. The alternative would be pretty crazy – imagine Canon owning the registry but being forced to pay Go Daddy or eNom every time it wanted to add a record to its own database. I do not believe that a hypothetical .facebook, in which Facebook is the registry and its users are the registrants, falls into the SRSU category. Which is also pretty nuts, if you’re Facebook, forced to hand your brand over to the world’s domain name registrars. 4. The need for enhanced compliance efforts and the need for a detailed compliance plan in relation to the new gTLD program in general. One principle that has come through quite clearly whilst lurking on the WG mailing list is that the degree of distrust between participants in this industry is matched only by the lack of confidence in ICANN’s ability to police bad actors effectively. Domain name companies are masters of the loophole, and ICANN’s enforcement mechanisms have historically been slow enough that yesterday’s scandal often becomes today’s standard practice. Some members feel that loosening vertical integration/ownership controls may let the proverbial “genie out of the bottle that can’t be put back” should competitive harms result in the marketplace. Others believe that adopting restrictions on vertical integration or cross ownership is the wrong approach altogether, and that the focus should be on protecting against harms, and providing sanctions where harms take place. The WG currently has six policy proposals on the table, which vary from the “no VI allowed” of the current Draft Applicant Guidebook to “some VI allowed” to “full VI allowed”. There was a poll of WG members a few weeks back, to see which proposal had most support. It was inconclusive, but it left three proposals clearly in the lead. The so-called Free Trade proposal, which advocates no limits on cross ownership, was originally authored by Sivasubramanian Muthusamy of ISOC India Chennai. The proposal as it currently stands puts the focus on ICANN troubleshooting undesirable activities through compliance programs rather than ownership restrictions. Opposed, a proposal known as RACK+, offered up primarily by Afilias, some of its partners, and Go Daddy, favours a much more restrictive policy that is more aligned with business models established under the last ten years of gTLDs dominated by .com. RACK+ would impose a 15% ownership limit between registries, registrars and registry service operators, ostensibly in order to prevent registrars abusing privileged registry data. But under RACK+, all TLDs, including .brands and obscure community TLDs, would be obliged to accept registrations only through ICANN registrars, on a non-discriminatory basis. This would probably render the .brand TLD market stillborn, if adopted by ICANN, I reckon. 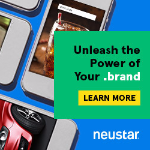 A third proposal, called JN2+, originally authored by representatives of NeuStar and Domain Dimensions, occupies a spot somewhere in the middle ground. It also proposes 15% ownership caps between registrars, registries and registry service providers, but it contains explicit carve-outs for SRSU-style .brands and “community” TLDs. Because I’m a wimp, and I have no desire to be drawn into the kinds of arguments I’ve been reading and listening to recently, I’m going to quote Milton Mueller here, saying JN2 “had the highest acceptability ranking of all the proposals” when the WG was polled. I find it rather surprising that the WG seems to be calling for more policy work to be done on ICANN’s compliance programs before the issue of vertical integration can be fully resolved. If anything, this seems to me to be yet another way to risk adding more delay to the new TLD program.